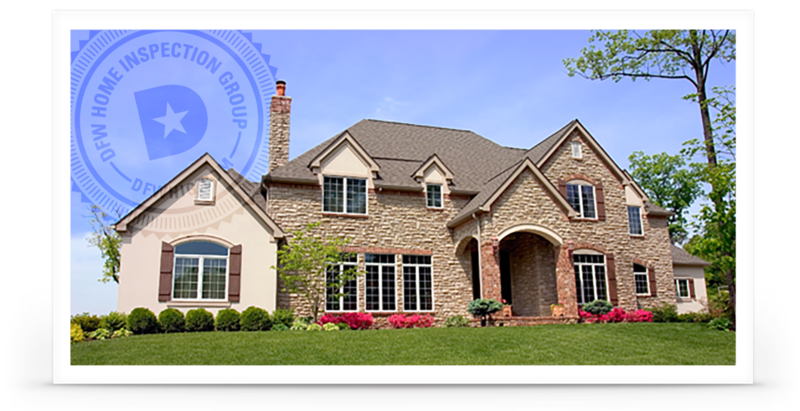 Welcome to your best Home Inspection experience. As a former real estate agent, I understand your needs more than the average inspector. I know what you’re going through, I understand the urgency, and the need to know everything, not just the defects. I’m happy to bend over backwards to help.